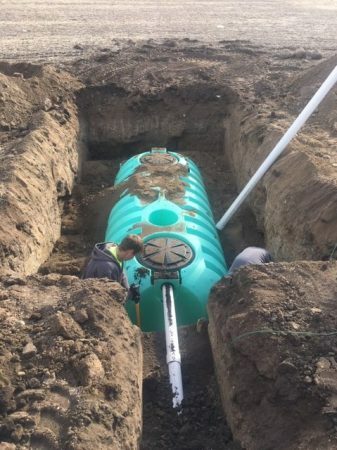 Using only the highest-quality materials and with our experienced team members, we can easily handle all your septic needs. We value hard work and integrity, priorities we’ve held tightly to since our grandpa started plumbing in the area nearly 60 years ago. 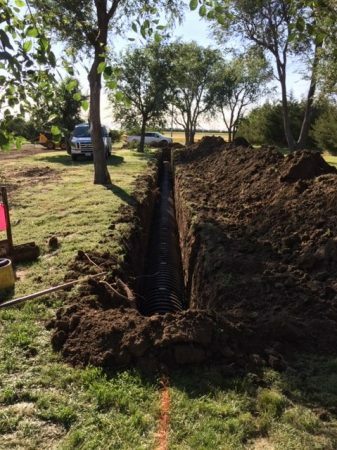 If you need septic repair or replacement and you want the best results possible, call or text us at 605.222.4770 for more information on our services and an assessment of the work you’ll need done. Though you may not think about it often, your septic system is a key part of your home, and without it, your house would not be the clean, functional space that you’ve made it into. For many, the system adheres to the “out of sight, out of mind” ideology – until something goes wrong, that is. If your system starts showing signs of a failure, we’re here to get repairs or replacements underway so you don’t have to feel the awful side effects of a faulty septic system any longer than necessary. Ideally, you should invest in a septic system inspection and educate yourself on septic-related issues in order to identify potential issues before they arise. However, for some homeowners this simply isn’t feasible, or issues are overlooked and arise unexpectedly. Fortunately, there are some telltale signs of a system issue that can help you identify when you’re in need of our septic system service. If you’ve experienced any of these issues, the odds are you’re dealing with septic trouble, and you should reach out for our professional services sooner rather than later. We offer both repairs and replacements, so regardless of how big your system’s problem is, we can solve it. 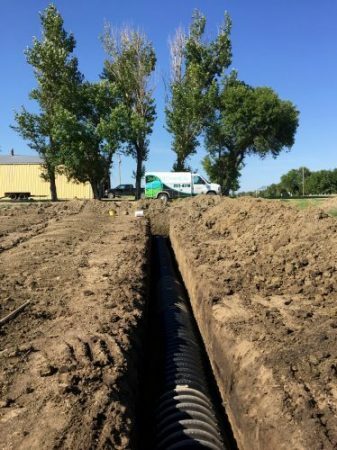 In the event that simple repairs can’t get the job done, don’t worry – we can perform a complete septic system installation to get your home back on track in no time. Installing a new tank typically involves much more work than other system repairs, but in some cases it’s simply the best, most practical step to fix an issue for good. We focus on giving quality results, which is why we’re dedicated to getting you a replacement tank that’s appropriately sized for your home. We never cut corners by giving you a smaller tank or drain field just to be the low bid. We take the steps necessary to give you lasting, effective results. Using only the highest-quality materials and our experienced team members, we can easily handle all your septic needs. We value hard work and integrity, priorities we’ve held tightly to since our grandpa started plumbing in the area nearly 60 years ago. 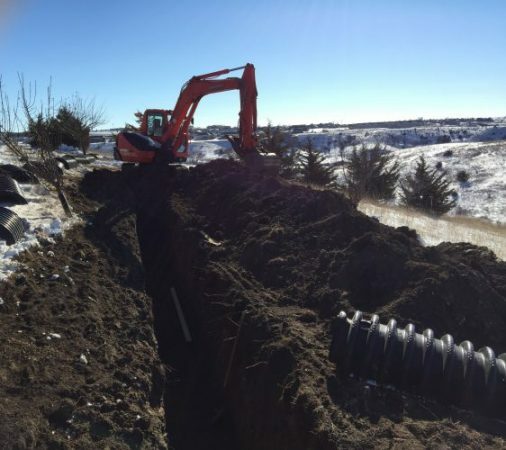 If you need septic repair or replacement and you want the best results possible, contact us at 605.222.4770 for more information on our services and an assessment of the work you’ll need done.